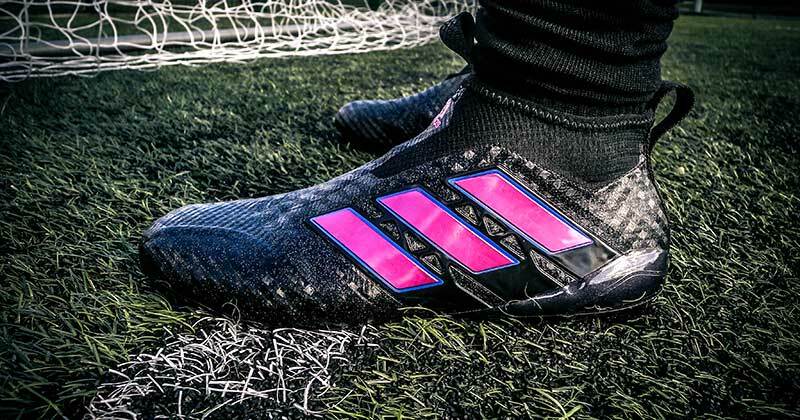 Available exclusively from Pro:Direct Soccer, the much loved ACE 17+ PureControl has received a limited edition black and pink colourway. 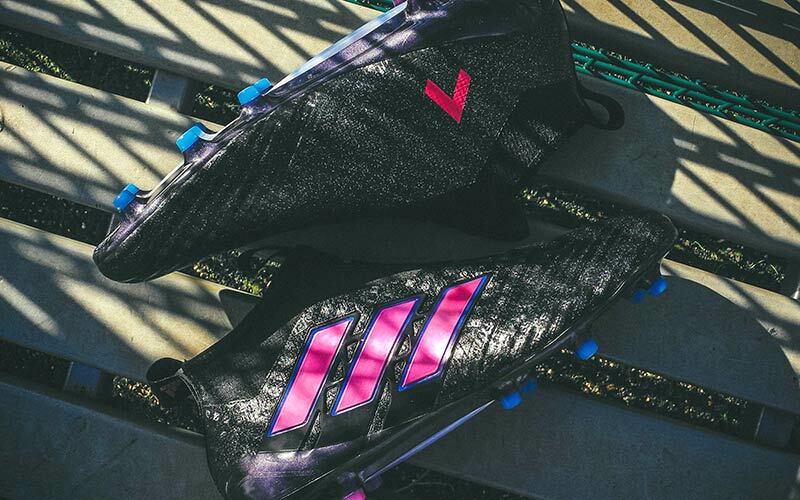 adidas have hit us with a flash of pink. 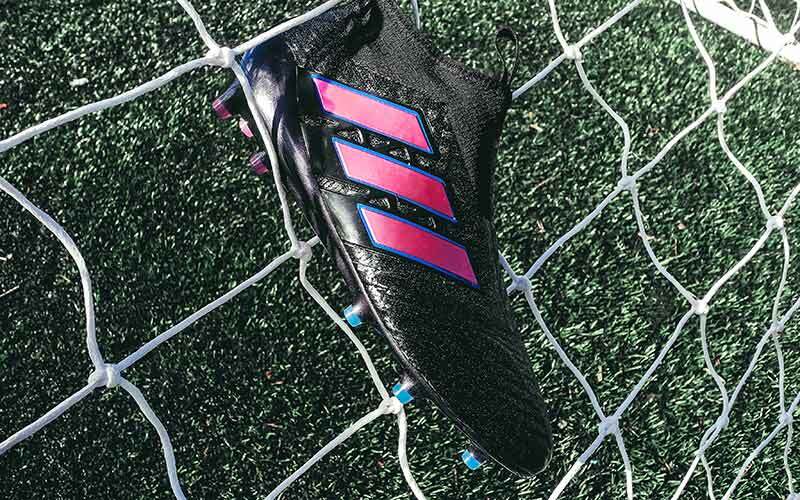 Available in limited numbers, but endless beauty, the new adidas ACE 17+ PureControl in black and pink is a sight to behold. Black and pink seems to becoming a much sought after colourway for those who want a traditional black boot with that modern twist. If you didn’t quite like the Chequered Black Pack, then this is the alternative for you. 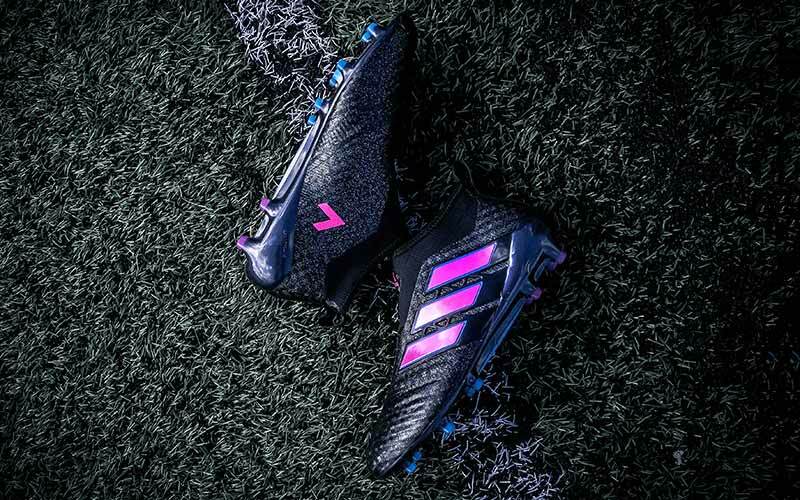 The dash of pink compliments the beautiful black upper, with the addition of the subtle hints of blue from the Blue Blast Pack, to give you a boot that will stand out on the pitch. The pink accents of the three stripes and ACE logo really give this already sleek silhouette a breath of life. It's unlikely to be worn by pros, but we feel this will be a popular one among collectors and regular players. Teamed with a mix of blue studs at the front and pink at the rear, even the soles get an added bit of attention to completely change the look of the boot. What technology is in the PureControl? 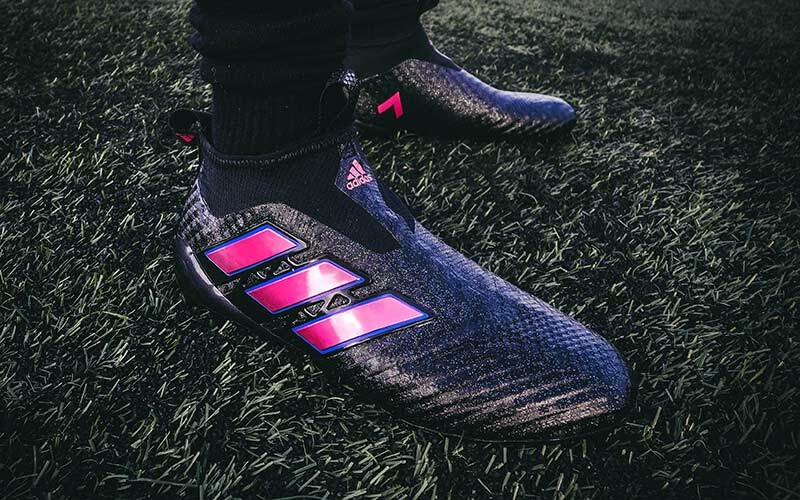 The ACE 17+ PureControl is the second generation of the laceless boot, taking all of the brilliant parts of the ACE 16+ PureControl and adding even more technology to the mix. The Primeknit upper has been redesigned to wrap around the foot to give more support and comfort, while the PURECUT sock gives a tighter compression fit to your foot. All in all, this delivers a much better fit and a definite upgrade on the previous version. The much loved SPRINTFRAME sole provides rock solid stability while remaining lightweight, giving you the confidence to turn faster, stop quicker and leave the opposition in a spin. With added BOOST, the much loved adidas technology which gives you extra comfort and bounce by returning the energy from every step, the boot gives you that extra spring and edge in every stride. 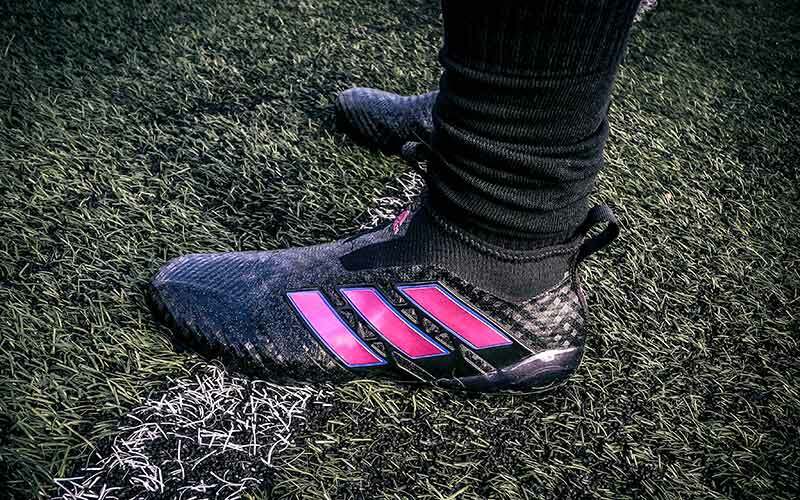 Where can I buy the black and pink PureControl? If you want to buy this colourway then you'll need to head over to Pro:Direct Soccer, who have the boot exclusively. Hit the link below to take a closer look. Make sure you follow us on Facebook, Twitter, Instagram and YouTube for more of the latest boot news and deals. Stay tuned to Hand of Blog for the latest news, concepts, blogs, quizzes and reviews.